My latest drawing, that of a dreamcatcher. 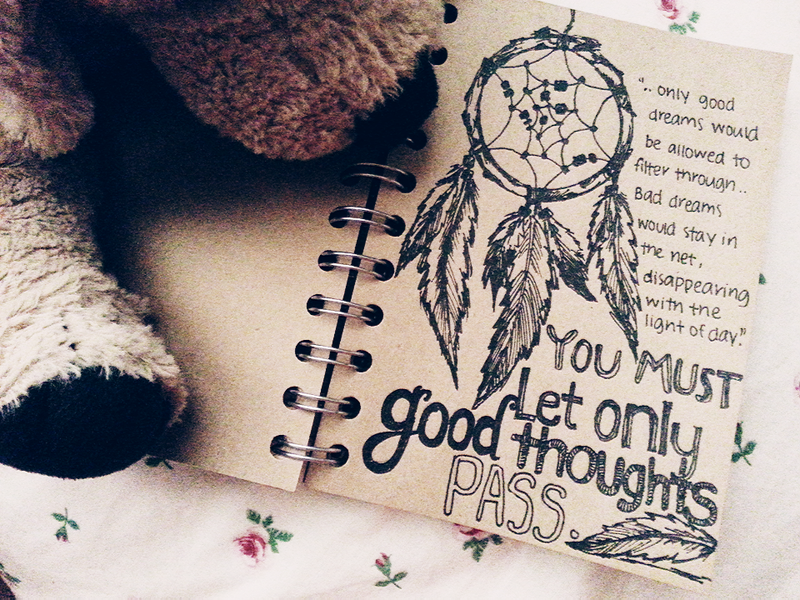 A dreamcatcher may filter out bad dreams for us, but our mind absorbs everything that it’s fed. 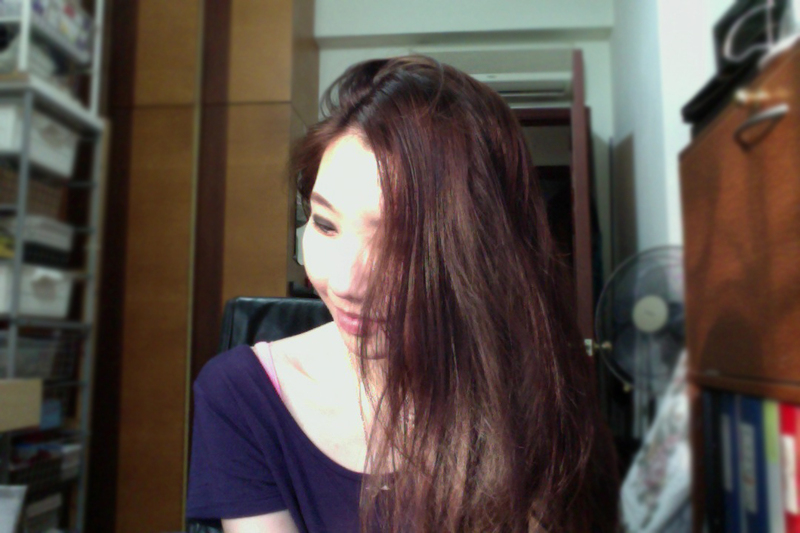 The positive, the negative, the in-betweens, everything; unless.. You let only the good thoughts pass. Everyday, we’re surrounded by all sorts of negativity, whether we let it shape who we are is what’s important. People can feed you all sorts of negative energy, BUT it’s your choice whether you let it get to you. Just like how you are what you eat, you also become what you think about. On a lighter note, some new pieces that will be added to the store this week. 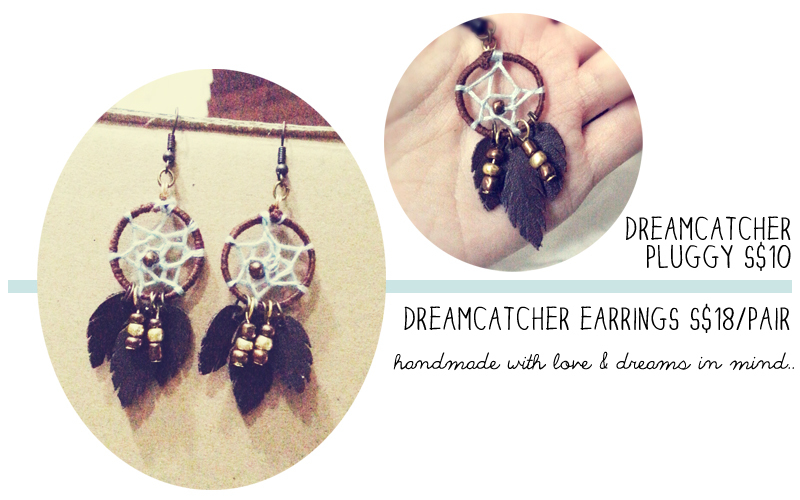 I have handmade these mini dreamcatchers from sratch, down to the hoops. Feathers are hand-cut from cow leather so Muslims, you can rock these too.